Heathrow Airport has earned a profit for the first time since it was taken over by a consortium led by a Spanish infrastructure group in 2006. However, it still plans to cut the jobs of one-fifth of its core personnel as part of a restructuring plan. The airport’s pre-tax profit reached US$709 million in 2013, compared to a $55 million loss just one year prior, according to financial data published by Heathrow. 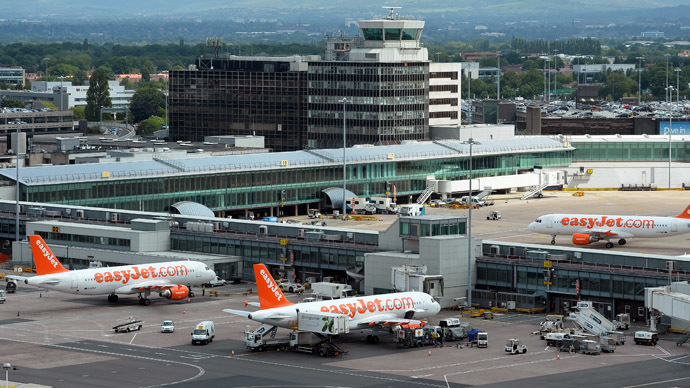 The shift was mainly driven by a $486 million gain on the sale of Stansted Airport. But despite the profit increase, the airport will continue to cut personnel. In a ruling slammed by many as “draconian,” the Civil Aviation Authority demanded that London's biggest air hub reduce charges for airlines in real terms from April. Of Heathrow's 7,000 staff members, 1,000 belong to its “central” head office structure. Around 200 of these jobs will be affected. However front-line roles, such as security personnel, have nothing to fear, Heathrow chief executive Colin Matthews told The Telegraph. 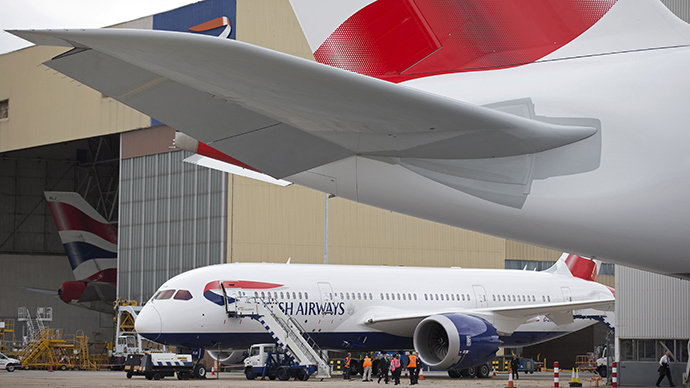 For the year that ended on December 31, 2013, Heathrow’s traffic increased by 3.4 percent as 72.3 million passengers passed through its doors for the first time in history. The airport's revenue experienced a strong growth of 11.3 percent, climbing to $4.1 billion. Heathrow saw 470,000 flights take off or land from its two runways last year – just 10,000 fewer than its allowed limit. The jump in the number of passengers is due to the attraction of larger aircrafts; in particular, the Airbus A380. The airport accepts around 26 such aircrafts per day, and plans to raise the daily number to 40. Heathrow will complete a new Terminal 2 building in June, from which 26 airlines will operate.